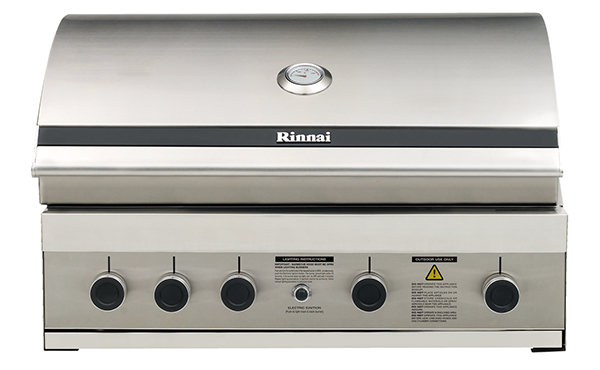 Our premium range of barbeques feature the latest Integrill burner system with the unique Integrill angled grill plate and the Plancha hot plate with raised sides allows for convenient turning of food. The design of these systems mean that flame tamers aren’t required, giving you more heat and improved cooking performance, whilst using less gas. Looking for support? Please get in touch and let us help. We'll help you find a Rinnai stockist so you receive the right advice and product, as locally as possible.